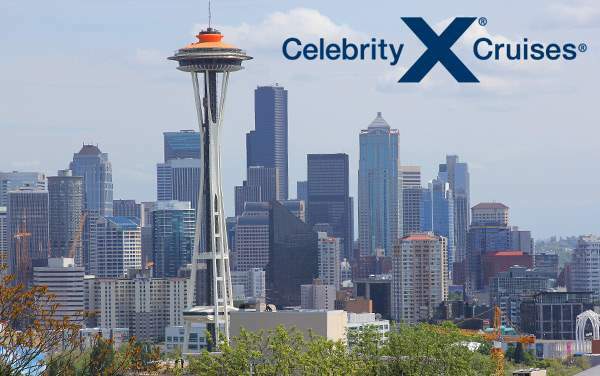 If you think the US Pacific Coast is only about wine tours and Hollywood, then you’re in for a real treat when you sail along the best of the West with Celebrity Cruises. 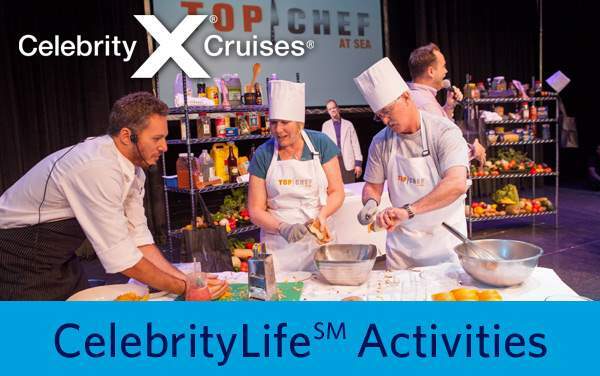 If you take advantage of The Cruise Web’s best Celebrity Pacific Coastal cruise deals, you’ll be able to save a lot and experience even more in cities like San Diego, Los Angeles, San Francisco, Seattle and Vancouver. And, of course, wine enthusiasts can have the time of their lives touring countless wineries in the Napa Valley, while movie-buffs can see where all the star-studded action is in Los Angeles. 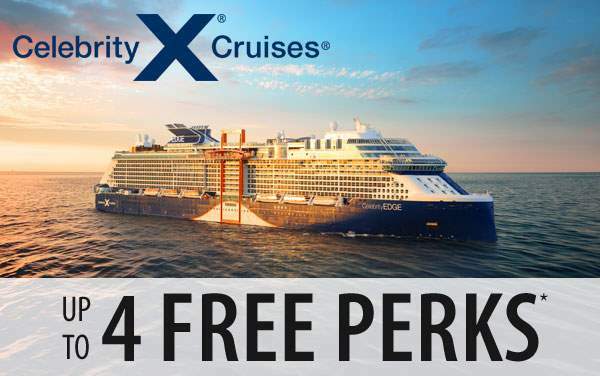 Check out our best US Pacific Coast cruises deals from Celebrity and give our friendly cruise consultants a call at 1-800-377-9383 for even more ideas of how to make the most of this unique cruise vacation option. Not only will our agents find the best special offers for Celebrity Pacific Coast, they’ll also ease your mental burden of vacation planning so that the whole process is stress-free!